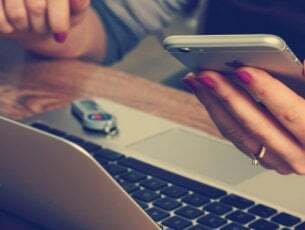 Many of us have experienced Wi-Fi signal loss, disconnects, errors, invalid Wi-Fi IP address alerts, and many other issues. Wi-Fi connectivity and signal strength problems are some of the most frequent Internet issues encountered by Windows 10 users. Today we want to fix the root cause of most of your wireless problems: poor Wi-Fi coverage. The good news is that buying a reliable Wi-Fi mesh system is quite a bargain on Cyber Monday. Why wait when you can get a useful wireless mesh right now? Scroll down to check the list. Note: Deals are subject to change. 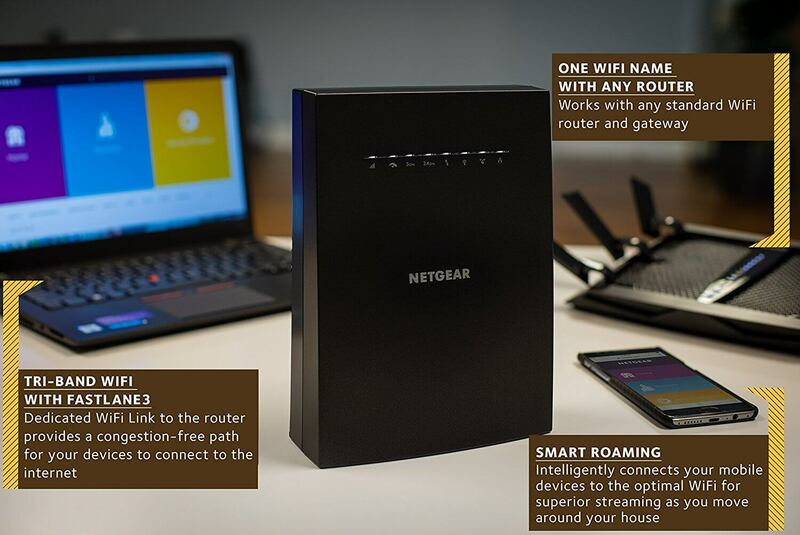 This mesh WiFi from Netgear includes a WiFi Router and 2 Wall-Plug Satellite Extenders with speeds up to 2.2 Gbps to cover over 5,000 square feet. 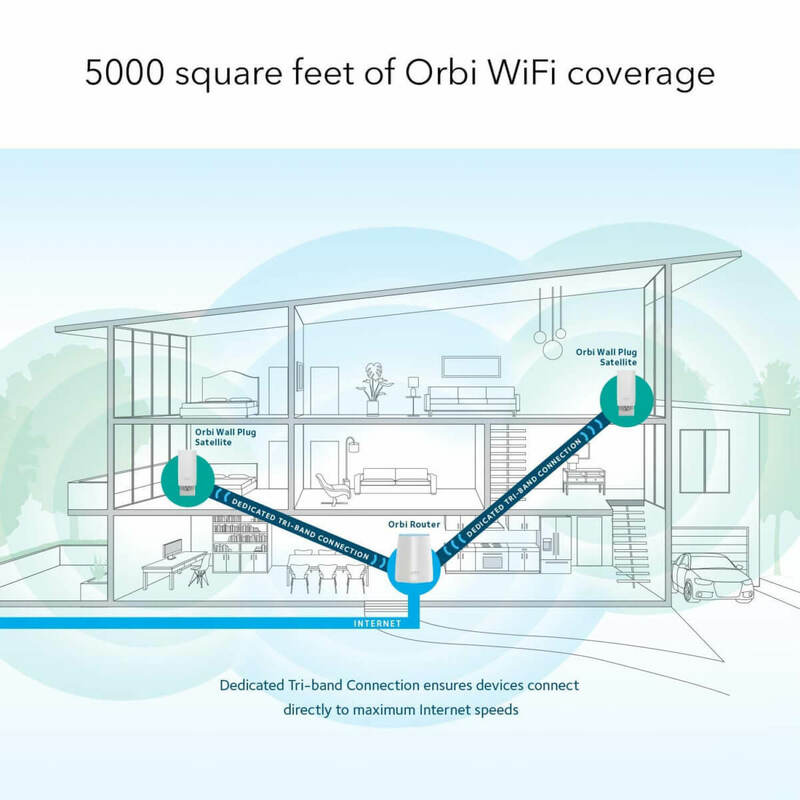 Orbi is the highest performance Mesh WiFi system on the market, certified by an independent study. The Orbi app allows easy set up to create a guest network, access parental controls, and run speed tests right from the app. 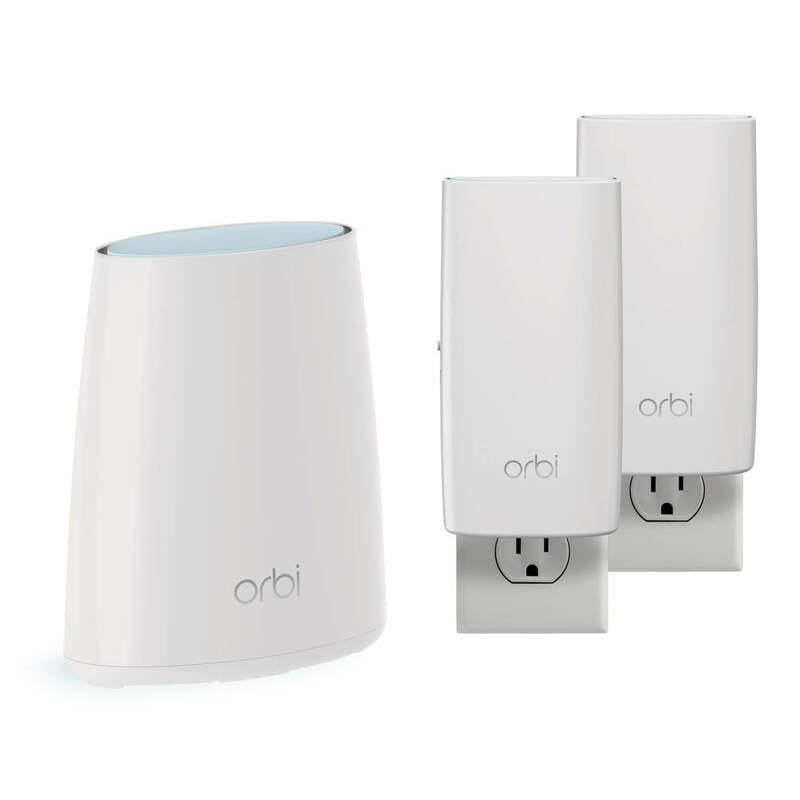 Also, check NETGEAR Orbi Ultra – fastest WiFi router and single satellite extender with speeds up to 3 Gbps over 5,000 sq. feet. This is an Intelligent Mesh System with easy setup through the Linksys app. It is a Tri-band Wi-Fi ideal for home with 5+ bedrooms and patio, maximizing WiFi range and speed for all your devices. 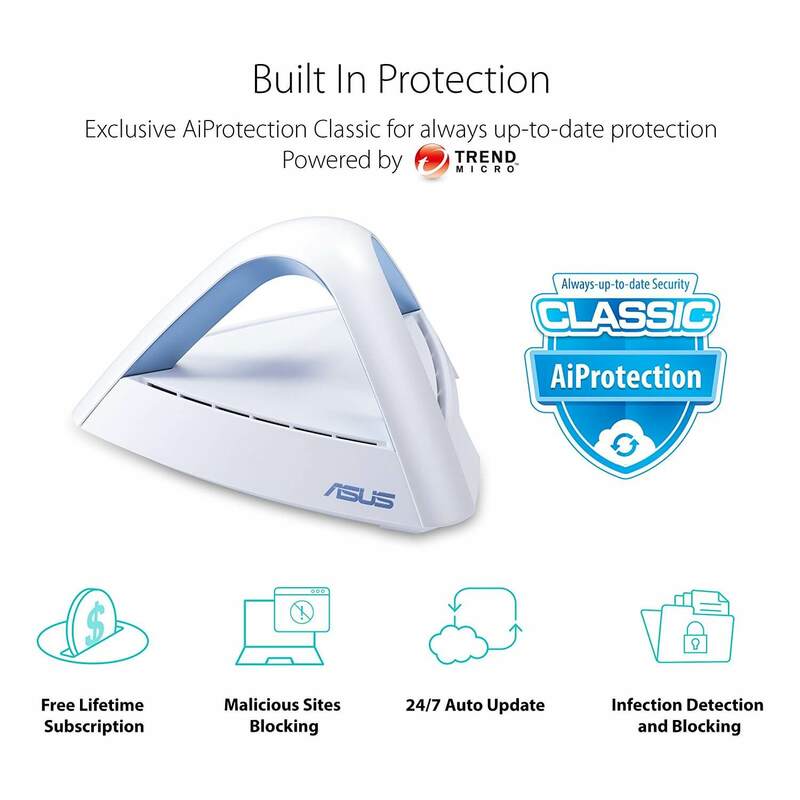 ASUS offers a 3 Packs Home Mesh WiFi System with free lifetime Internet Security by Trend Micro. It works well with Amazon Alexa and you can easily set up parental control, network management, and diagnostics. A noticeable design with a vertical antenna that optimizes wireless signal while preserving a modern look to fit any living space. Tenda MW6 Nova Wave is a 3 pack Wi-Fi Mesh System to cover 6,000 square feet and eliminate dead zones. 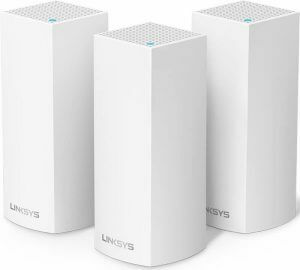 Better check out the available stock for this Mesh Wireless-Access Point system, fit for major modems and ISP’s like AT&T, Comcast, Time Warner, Verizon, Spectrum. This is a limited time deal you could benefit from today. NETGEAR offers a Tri-Band WiFi Mesh Extender that works with any WiFi Router. You can use your existing router to create a network with One SSID/Network Name. The MU-MIMO feature enables simultaneous streaming of data to multiple devices. What are the best antivirus deals on Cyber Monday 2018?